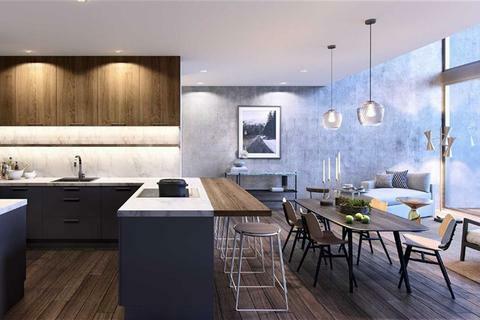 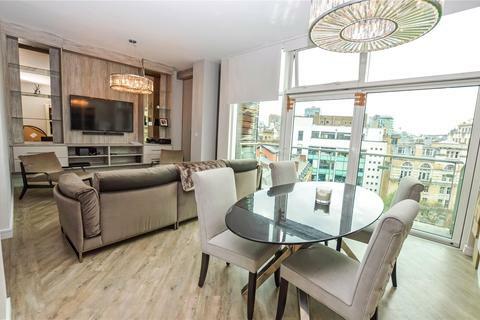 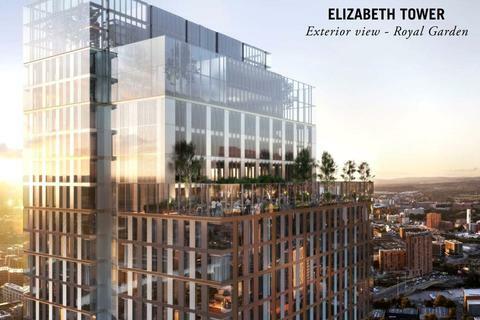 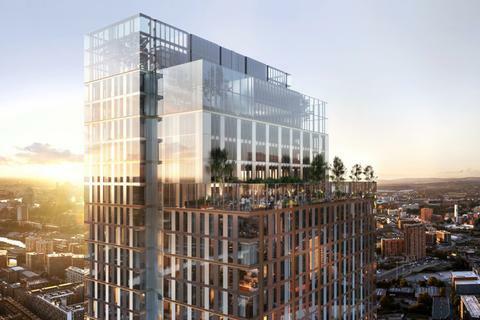 An truly unique opportunity to secure this 43rd floor suite in Manchester's skyline comprising of 1137 Sqft in one of the tallest residential buildings in the UK.You can secure this apartment with a 20% deposit, with the balance due on completion in Q4 2021. 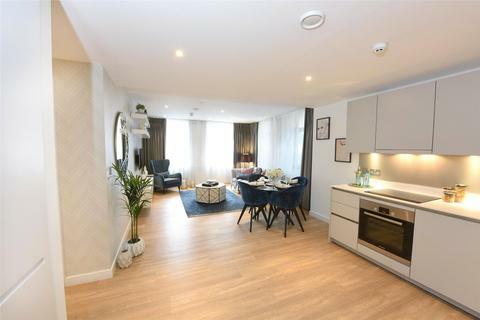 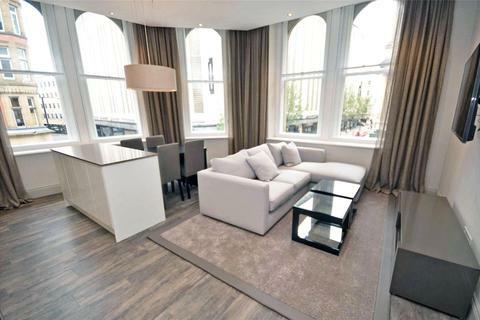 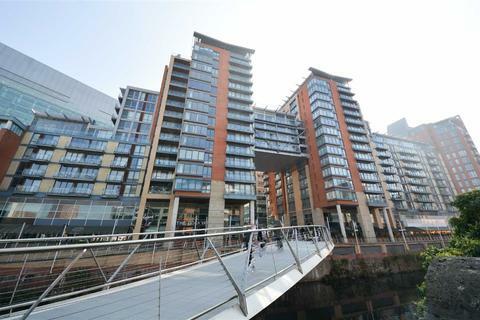 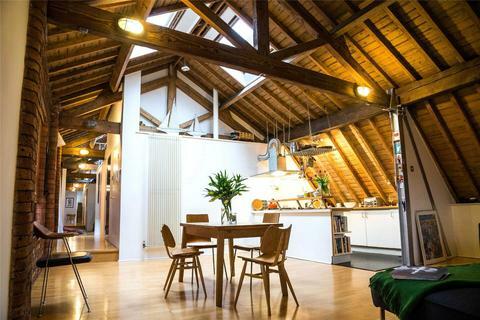 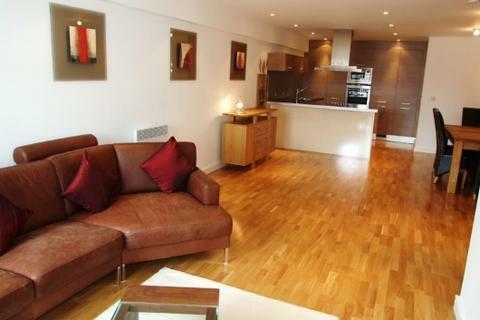 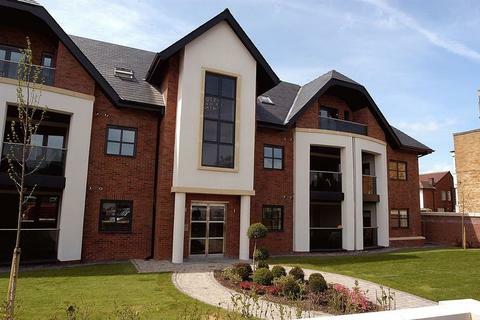 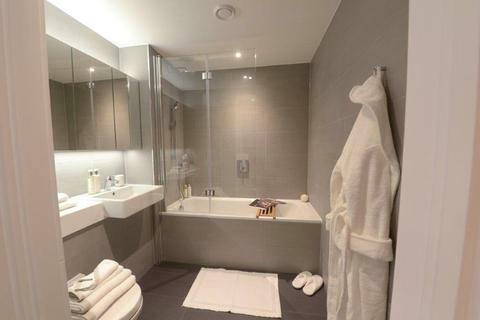 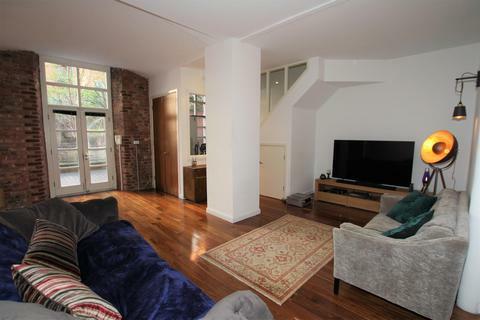 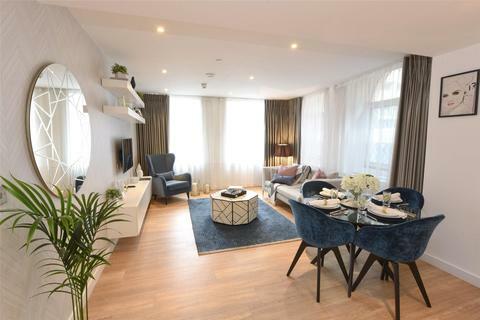  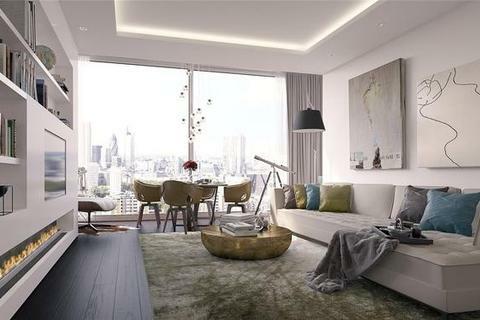 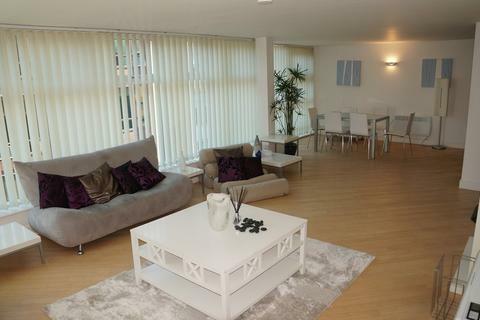 Riverside Two Bedroom Duplex Apartment in the Ever Exclusive Leftbank Development. 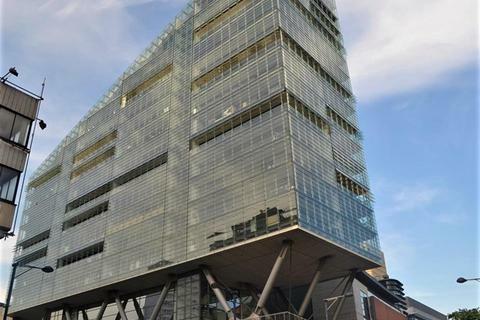 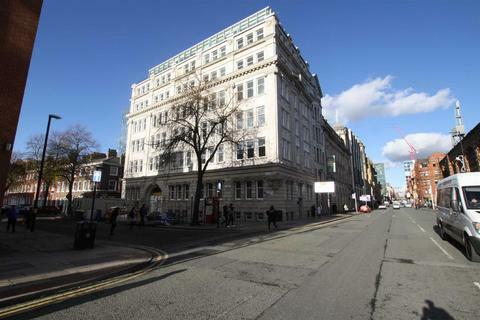 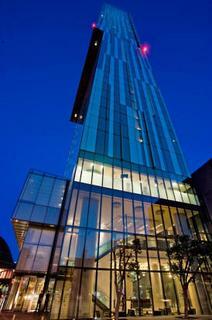 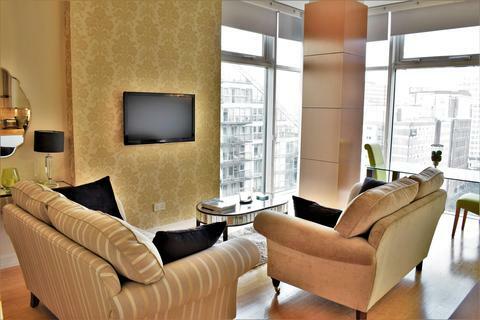 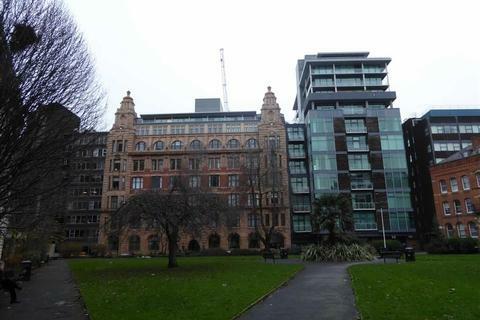 Premium Property, in a prime Spinningfields Location. 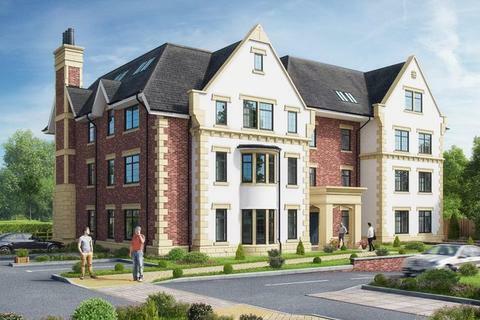 Marketed by Chestertons - New Homes.